It has been barely a day that HDFC and Axis banks unveiled their new norms and regulations on cash withdrawals and transactions. Quite surprisingly HDFC has issued some high quotient penalties to process transactions after the fifth one and Axis bank did something similar. Meanwhile here is the most annoying thing, the country’s leading public bank State Bank of India has now shocked its citizens by issuing the levy charges on the number of transactions included after five, though the charge is mere 10 rupees, comparatively better than HDFC and other big heads. This introduction of surcharges is, however, considerable. 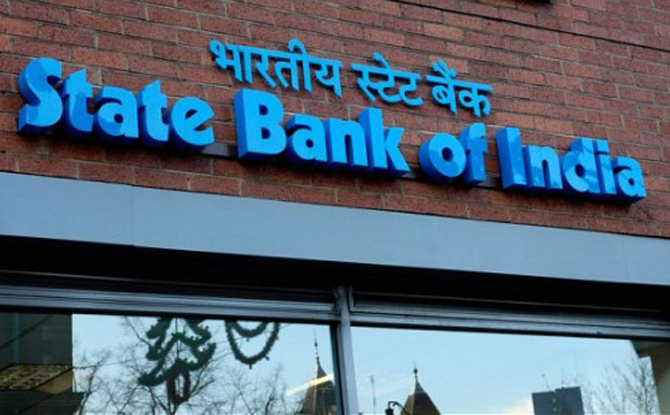 According to the sources, the State Bank customers will be charged Rs 10 after the completion of first five transactions if they are withdrawing cash with the home bank ATM, and this new rule will be on the table from April 1st, this year. 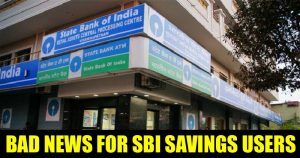 On the other side, the country’s private banks stated that their idea of charging Rs 150 on savings and salary accounts after the four transactions will be implemented from March 1st, 2017, which is already done.